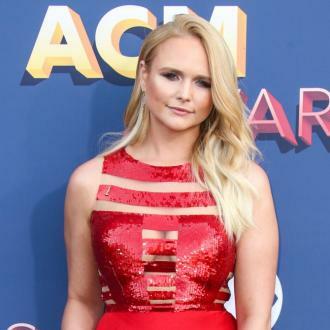 Miranda Lambert is reportedly romancing Evan Felker, after splitting with Anderson East earlier this year. Evan's band are currently opening for Miranda on her 'Livin' Like Hippies' tour, which kicked off in January and runs until June. Another insider told the publication that the pair ''started spending a lot more time together while on the road,'' when things just ''happened'' between them, and they've been romantically involved ever since. 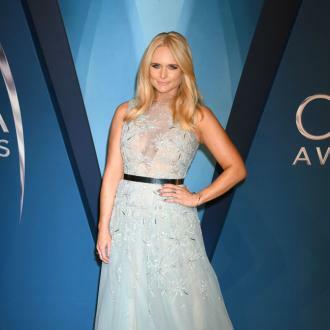 News of Miranda's split from musician Anderson - whom she dated for two years - was first reported earlier this month. Despite only recently having the break-up confirmed, the 'House That Built Me' hitmaker fuelled speculation they had parted ways in March, when she she spoke out about heartbreak. 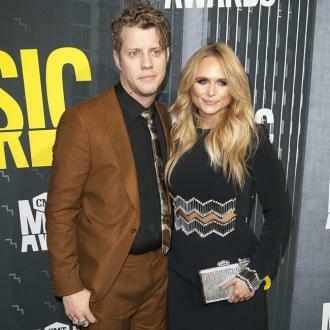 Meanwhile Evan has recently filed for divorce from his wife Staci Nelson, whom he has been married to since 2016. According to Us Weekly, Evan filed for divorce on February 16, with Staci filing 12 days later.